Dam Tasty Beer was founded in 2012 and started with one man and his van, Ney, our founder. Initially only providing a multi-drop delivery service to breweries in London, we soon started bringing tasty London beer to Brighton. Dam Tasty Beer now offers a industry leading delivery service for craft breweries and a leading distributor of Craft Beer and other craft products in London, Kent, Sussex, Surrey and Essex. 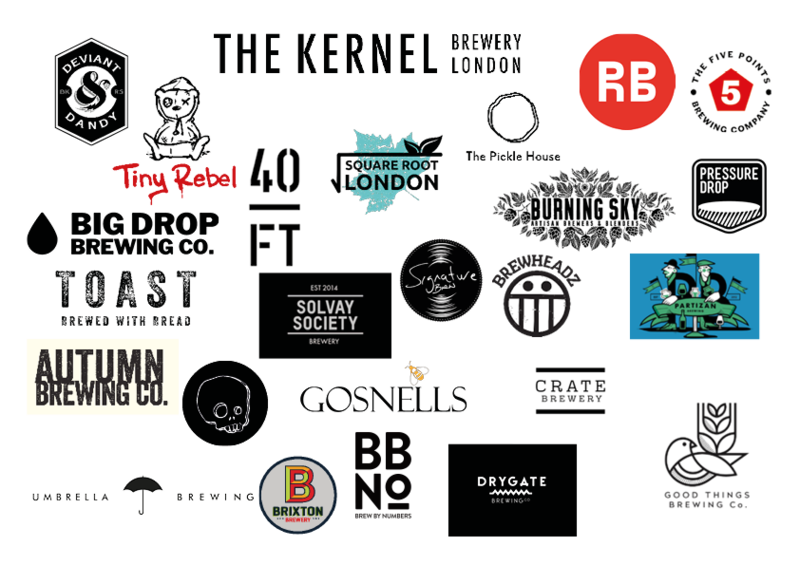 Bringing you some of the best UK Craft beers like The Kernel, Pressure Drop Brewing, Good Things Brewing, Autumn Brewery, Brew By Numbers, 40ft, Tiny Rebel and Drygate. For more information get in touch here. Based in the North East of England Autumn Brewing Co. are dedicated to producing high quality gluten-free beers and lagers using only the best NATURALLY gluten-free brewing malts and ingredients. Delicious handmade sodas. For more information click on the button below.